Click the picture to view my self-study! The picture above is of me creating with play dough. 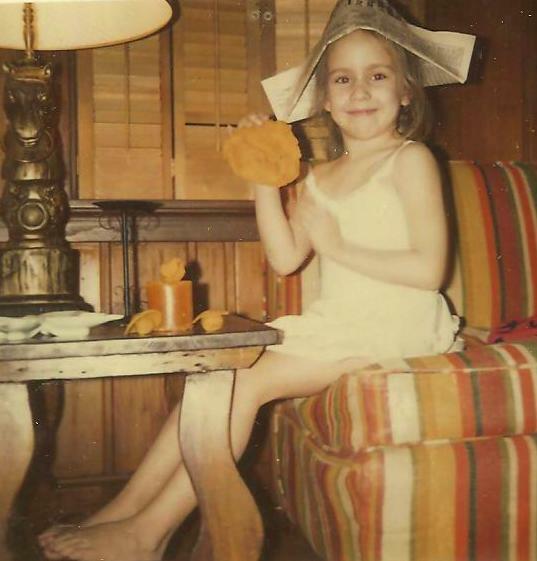 I had read Curious George and figured out how to make paper boats and hats that day as well. I have taken off my uncomfortable dress after church and was enjoying a relaxing Sunday afternoon in our cozy family room.